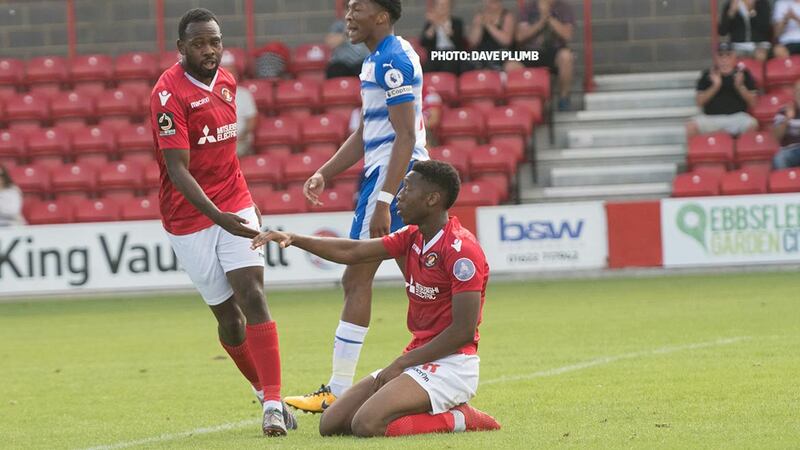 The Fleet go into next week’s league opener against Chesterfield with their unbeaten pre-season record intact and were unfortunate not to chalk up another win as Reading’s bright U23s grabbed a late equaliser. Daryl McMahon opted for a back three of Magri, King and Bush and his side had sight of goal as early as three minutes when goalkeeper Luke Southwood halted Myles Weston’s effort from a Lawrie Wilson delivery. The young Royals stopper kept out Jack Powell’s free-kick on the quarter-hour mark before his opposite number in the Fleet goal got down well to Jordan Holsgrove’s firm effort from distance. 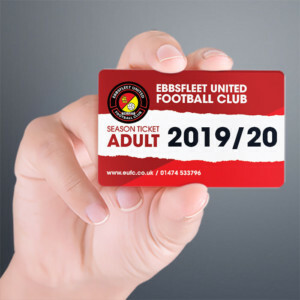 Fleet continued to play some neat stuff and on 24 minutes, Chris Bush orchestrated an attractive move down the left flank that saw Weston work the ball to Corey Whitely and his cross for Danny Kedwell was again well met by Southwood. Reading kept the home side at bay until eight minutes before the break when Ebou Adams’ impressive pre-season continued apace, the number eight finishing off a delivery from wide from close range, Fleet kept the pressure on until half-time in a pleasant enough first period in the sunshine. 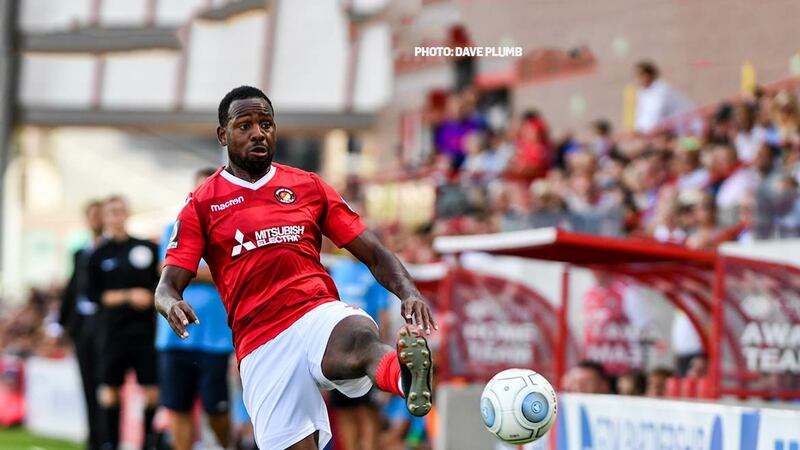 Andy Drury’s calf strain had eased sufficiently to see the midfielder introduced for the second half and there was also an introduction for trialist left-back Cedric Evina whose previous experience includes spells at Oldham, Charlton, Doncaster Rovers and Crawley Town. It took the Royals only three minutes to threaten in the second-half, Republic of Ireland youth international Josh Barrett accepting the gift of some careless defending to force Ashmore into a save. 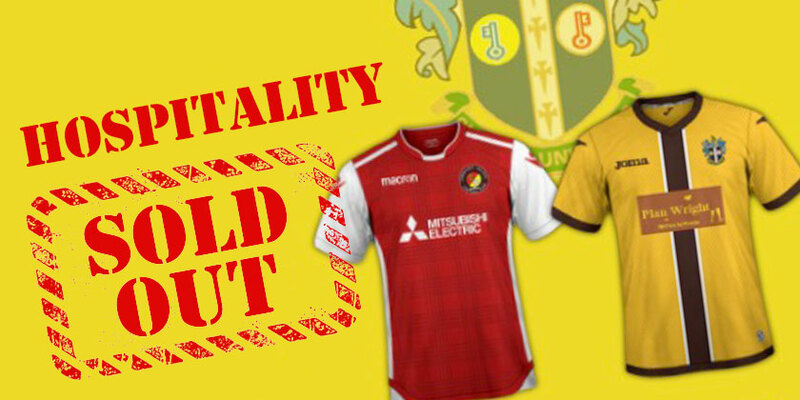 But neither side seemed too keen on extending themselves as thoughts turned to the season proper and the now-standard 66th minute multiple substitutions awoke Fleet fans from their summer slumbers. The changes did little to reignite the tempo of the game though Reading worked the ball forwards on several occasions, Ashmore having to make a decent 80th minute save. 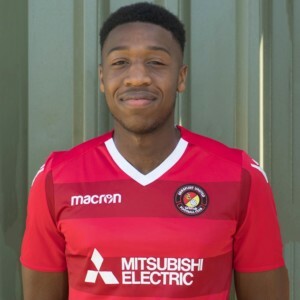 His goal was breached three minutes from the end, however, when Reading were awarded a penalty, duly converted by former Maidenhead loanee Gabriel Osho. 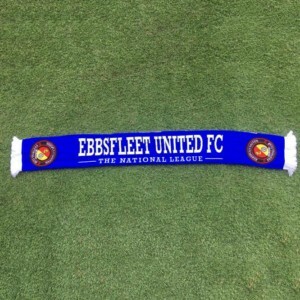 **WIth thanks to Mike Moyes and Phil Moss for covering our two recent home friendlies via the Fleet’s official Twitter account.